Oded Frid joins as the newest member of the board of the Aguda, replacing Imri Kalmann who departed in order to get into politics. 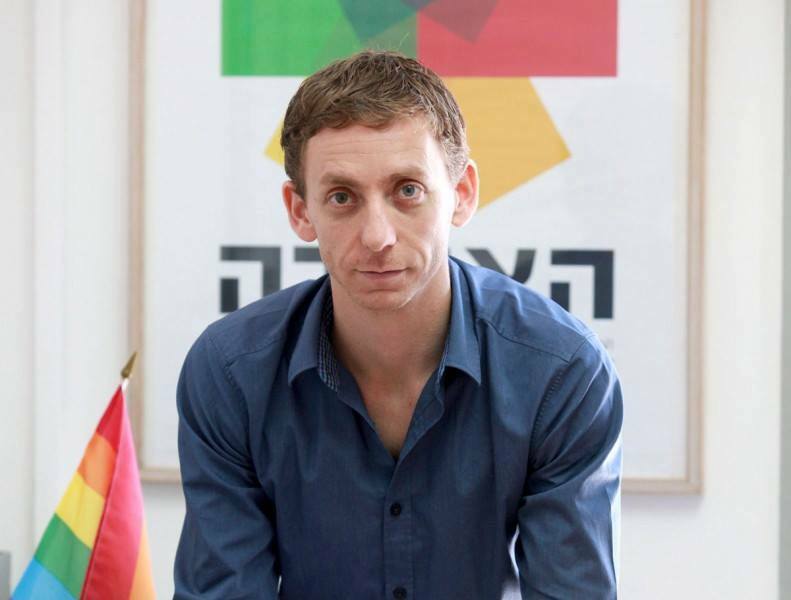 Since his arrival, Frid has already participated in the Knesset’s discussion on conversion therapy. “If the current Ministry of Health did not change its mind since then, why does it oppose a bill that outlaws conversion therapy?” he asks. 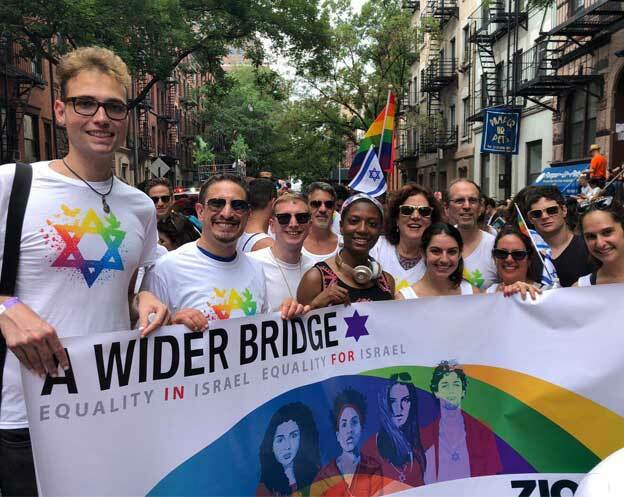 “I’m very excited,” posted Oded Frid on Facebook on July 4, “After years of volunteering, working, initiating, helping and working in the public sphere, I join today as a member of the Executive Board of the Aguda, Israel’s National LGBT Task Force. “Equal rights for the community is a struggle that takes place on a daily basis in many arenas: in schools, on the street, in courts and in the media. I believe that the public sphere has a central role in this struggle, so when I was the CEO of the Aguda, I placed public policy at the top of my list of priorities. On Monday, Frid attended his first meeting at the Knesset as a new board member. The meeting dealt with gay conversion “therapies” in Israel, and the fact that they still exist despite a clear position of the Ministry of Health on how damaging they are. “In 2014, the Ministry of Health adopted the position of the Association of Psychologists that conversion treatments are dangerous and published a warning on the issue,” says Oded.